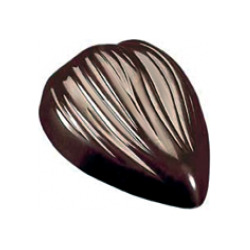 Exquisite examples of the chocolatier’s art, these hand-made chocolate truffles are made from only the finest ingredients and are sure to make a big impression! 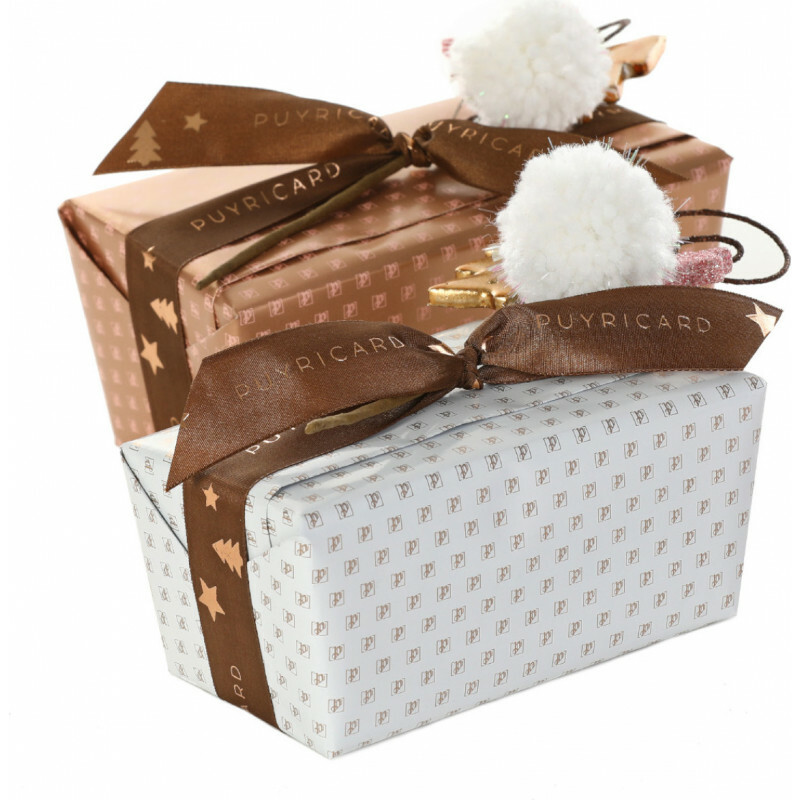 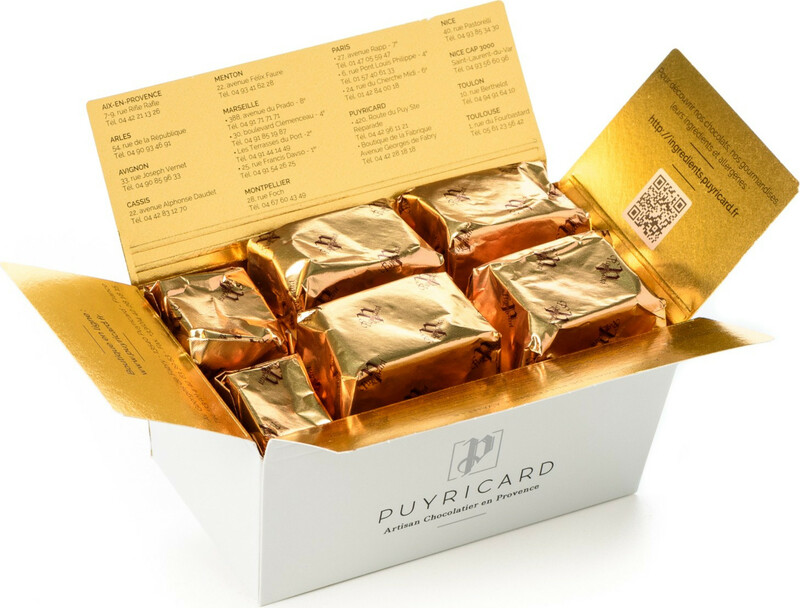 Elegant ready-to-give hat box containing an assortment of 280 g of fresh, hand-made truffles. 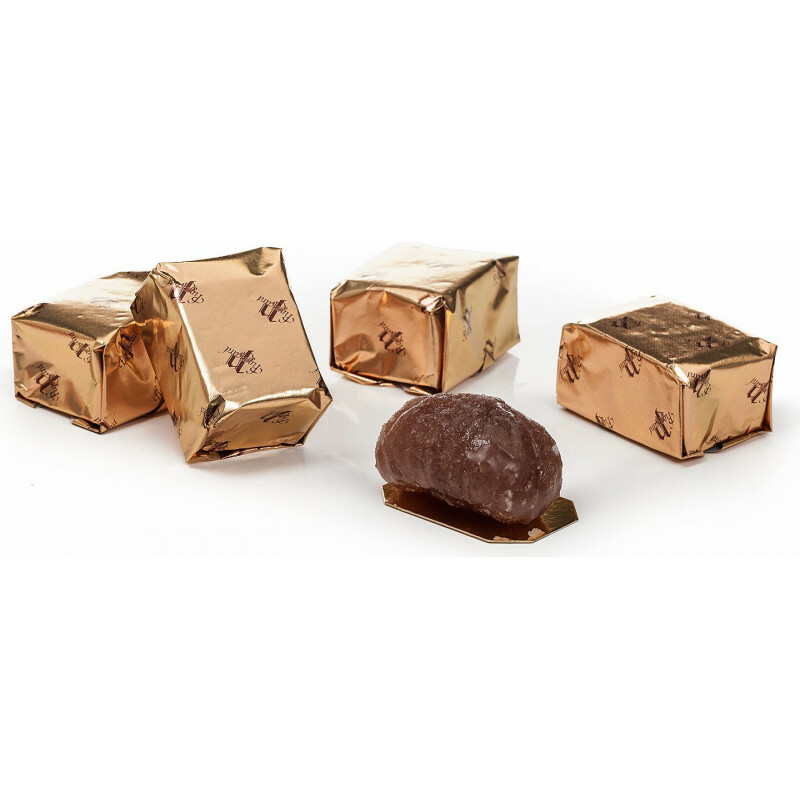 Ingredients in our truffles: President Truffle: Truffle infused with Chivas 18 year old - Cocoa Truffle: Chocolate truffle coated in cocoa powder - Apricot Truffle: truffle infused with apricot liqueur. 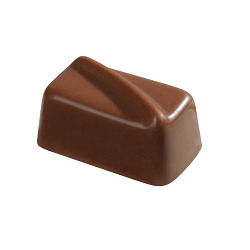 - Greek Truffle: Truffle flavoured with rum and currants - Cinnamon Truffle: truffle flavoured with cinnamon. 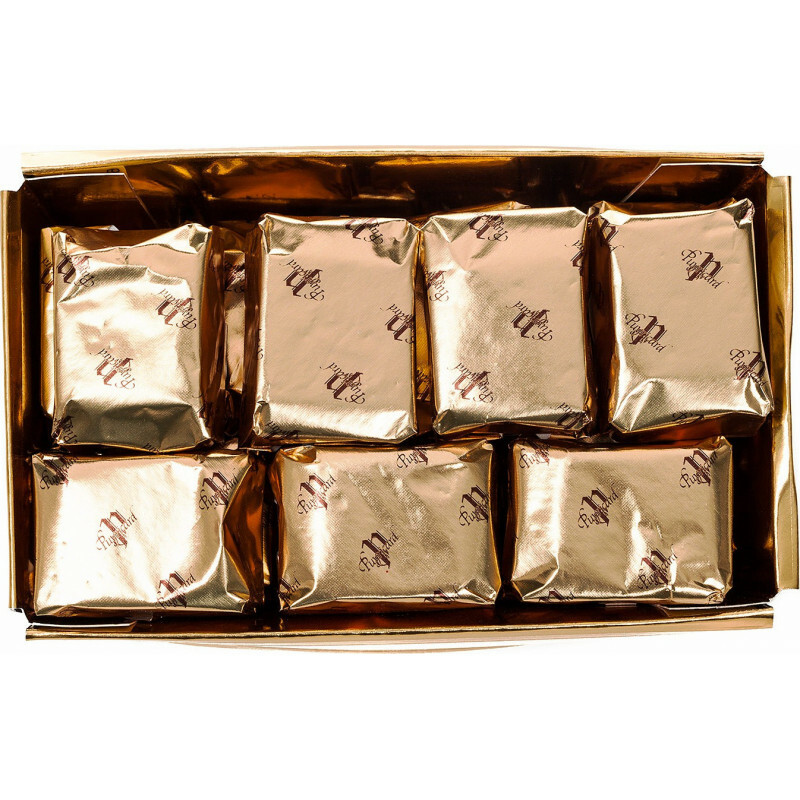 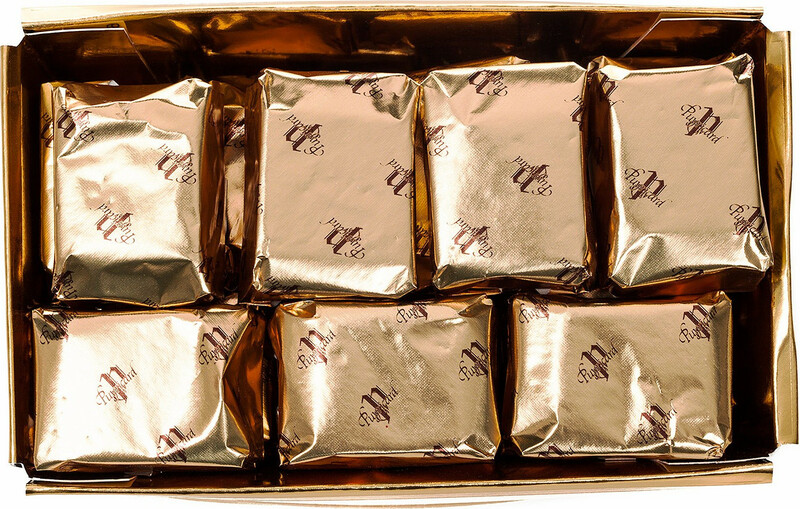 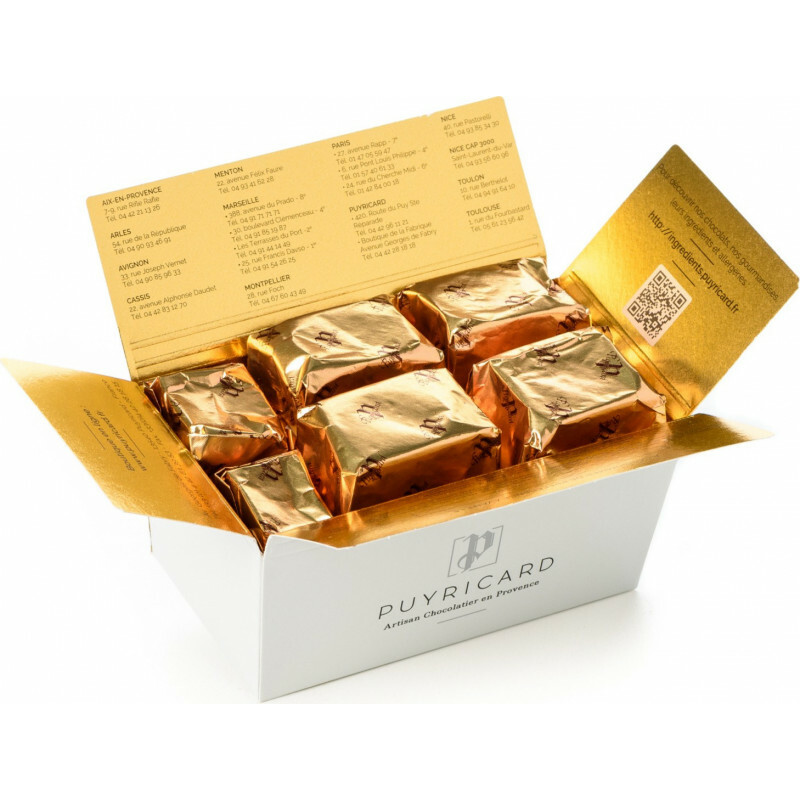 - Bijounette truffle: truffle infused with Cognac.